My name is Phil Smith and I am a serial entrepreneur. I am currently a 1 employee company that generated $2.4 Million last year. I was endorsed by The Original Shark from Shark Tank, I partnered with Hip Hop Legend Erick Sermon, I have been on Fox News and CBS 3 times and I am now a Forbes Writer/Contributor (never thought that would happen). I have built many businesses over the years, and in the past 3 years I created two 7 figure businesses. I decided to start an e-learning company, so I can show others how to create a successful online business. Below are the courses I created so far, with more to come. Choose which course you are interested in, fill out the form below and watch the videos to learn more, so you can join the I Work In My Jams.com community and learn from like minded people. Yes, I really do work at home in my jams. 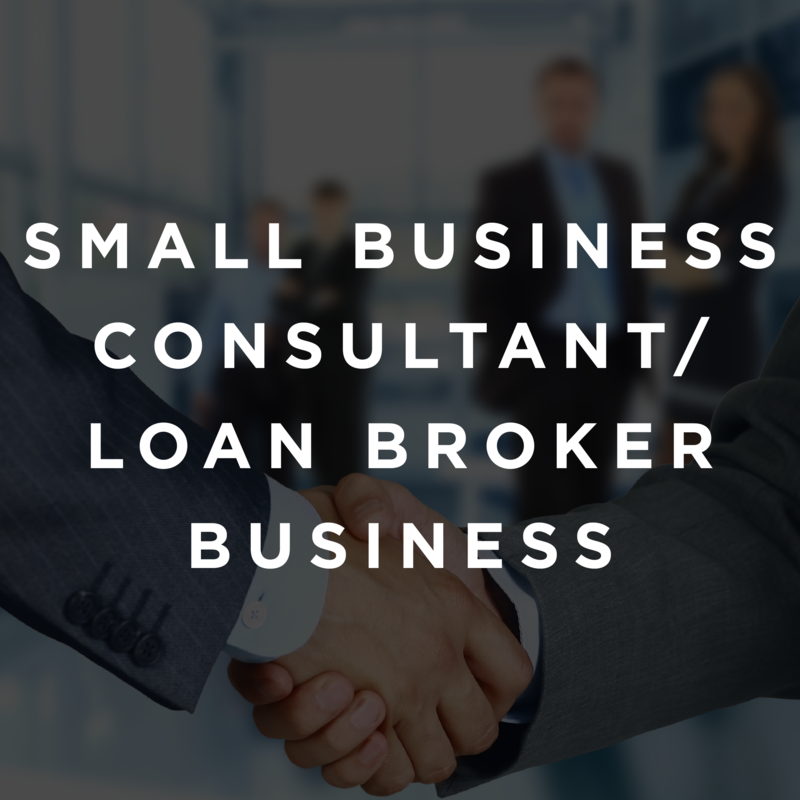 Start A Consulting And Loan Broker Business. I averaged around $50,000 per month running this company. I will show you how to generate your own leads via free and paid marketing, plus introduce you to business loan lenders. On average, you should make $2,000 per deal you close. This is an amazing business with huge demand since its very hard for any business to get a loan from a bank. As Long As You Do Not Quit, You Will Succeed. 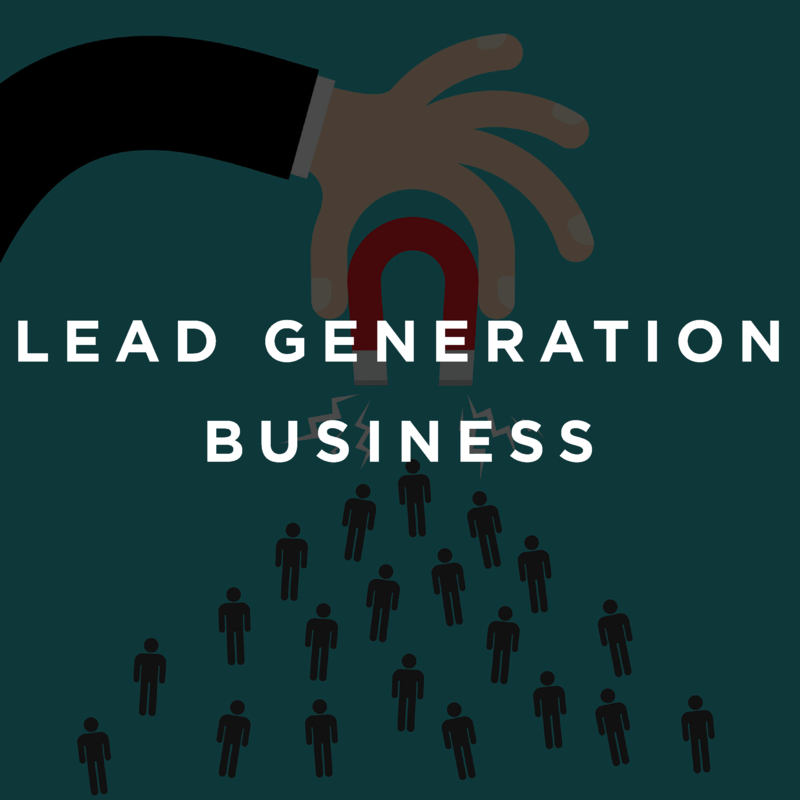 Start A Lead Generation business. This is my favorite business its very scalable and automated. I’ve been able to generate $350,000 per month as a 1 employee company. Most businesses need leads to survive so its like shooting fish in a barrel to find lead buyers. There are literally hundreds of verticals and methods to generate and sell leads. As long as you do not quit, you will succeed. 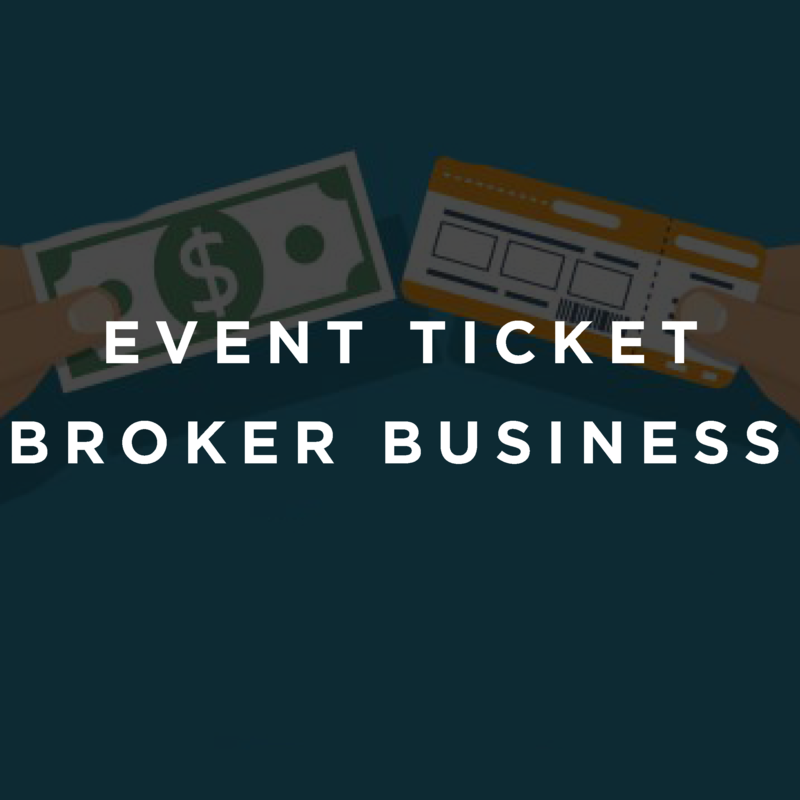 Start an event ticket broker business. I liked this business because just about every person buys tickets to an event at least once a year. I will show you how to get access to the largest databases in the secondary ticket market. I will also show you how to market your business either on a local level or nationwide. As long as you do not quit, you will succeed in this business.